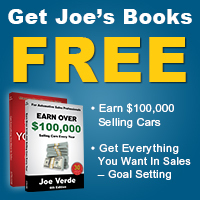 Category Archive For "free book"
Get Joe’s New Book for Dealers & Managers – FREE! Check out this video on Joe Verde’s New Book for dealers and managers, “Growth – High Achievers vs Amateurs” from its launch at the NADA Show 2018! 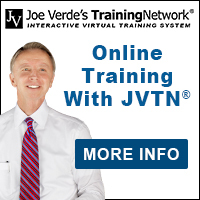 Order your FREE today at www.JoeVerde.com/Growth…and let Joe Verde show you how to make minor improvements that will generate more gross profit this year!